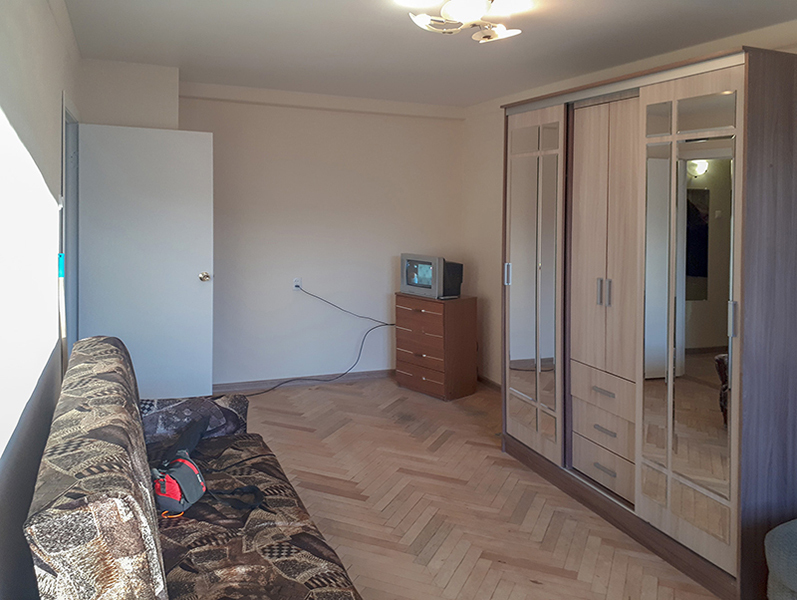 1-63. 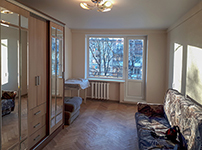 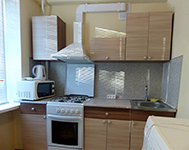 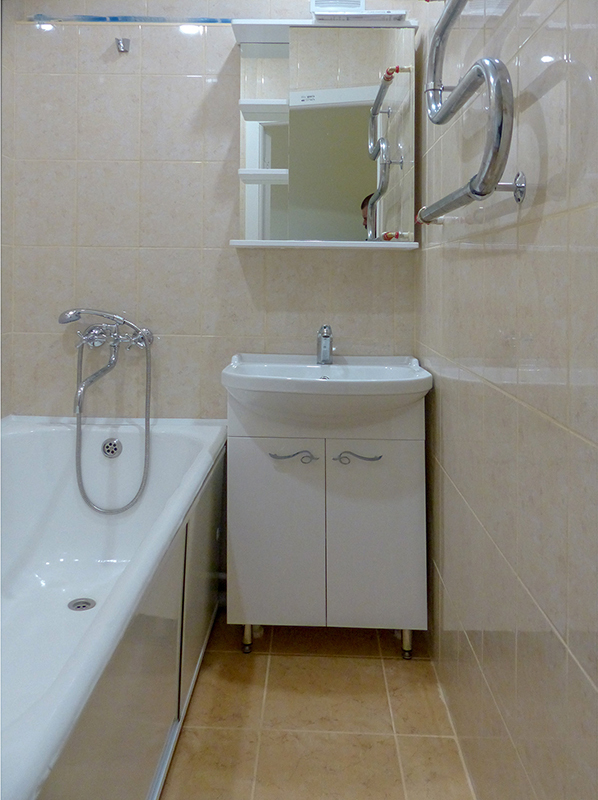 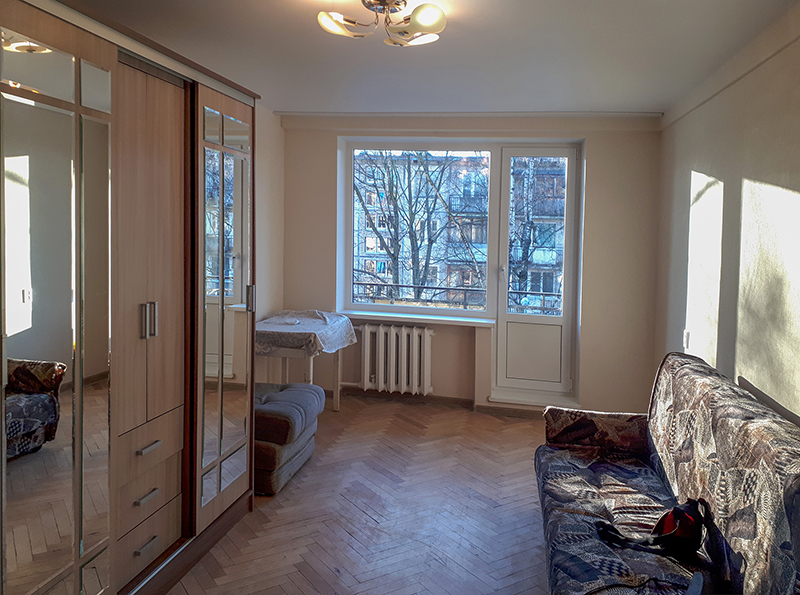 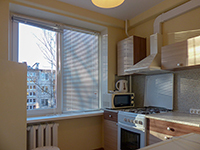 One room apartment in Kosmonavtov prospect 52/5, 5 minutes ride to Moskovskaya and Zvezdnaya metro stations, 15 min metro ride to Nevsky prospect. The apartment is newly renovated, it is in a quiet green area, 36m2 total size, 18m2 room, 6m2 kitchen, the 4th floor, no lift, nice stairs, new furniture, washing machine, kitchen utensils, wifi. 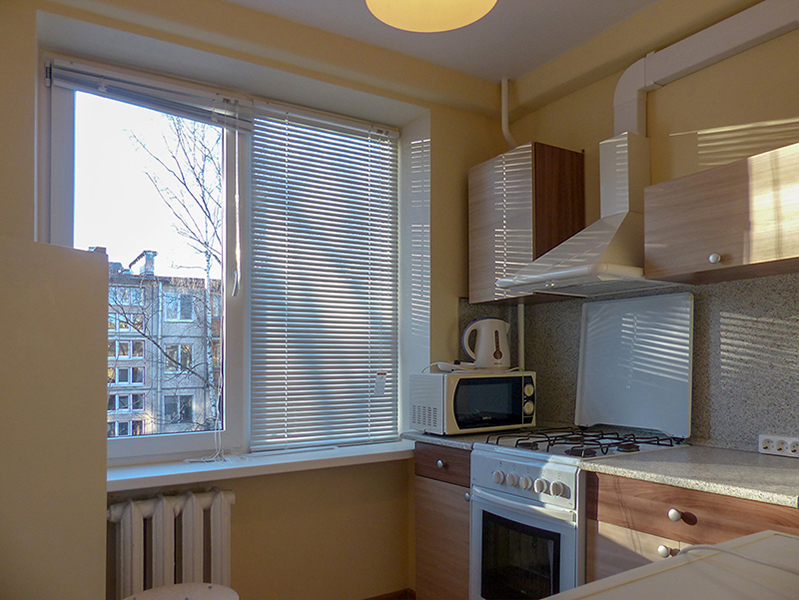 There are groceries and supermarkets nearby. 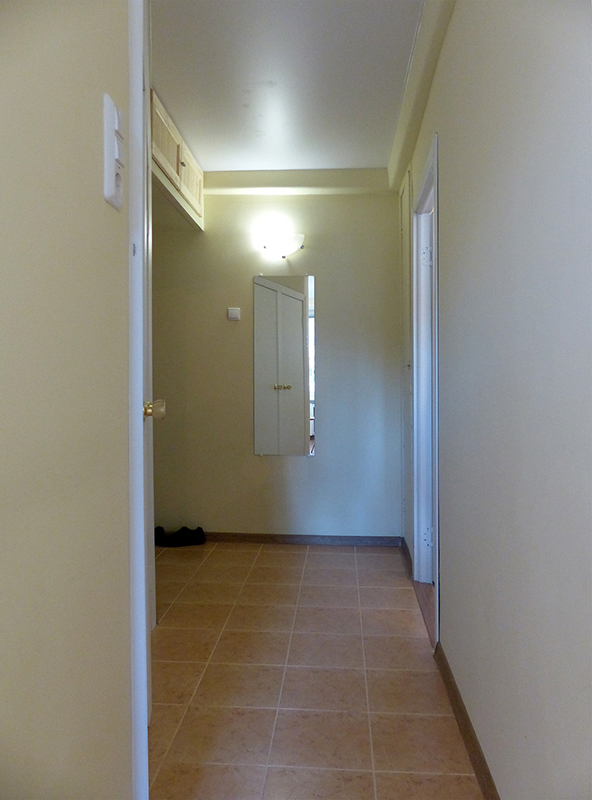 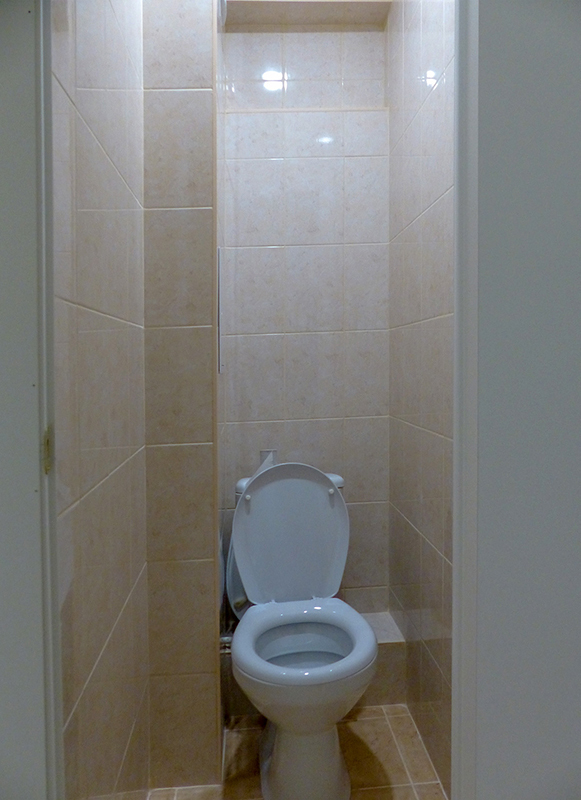 Rent fee is 350 Euros per month.